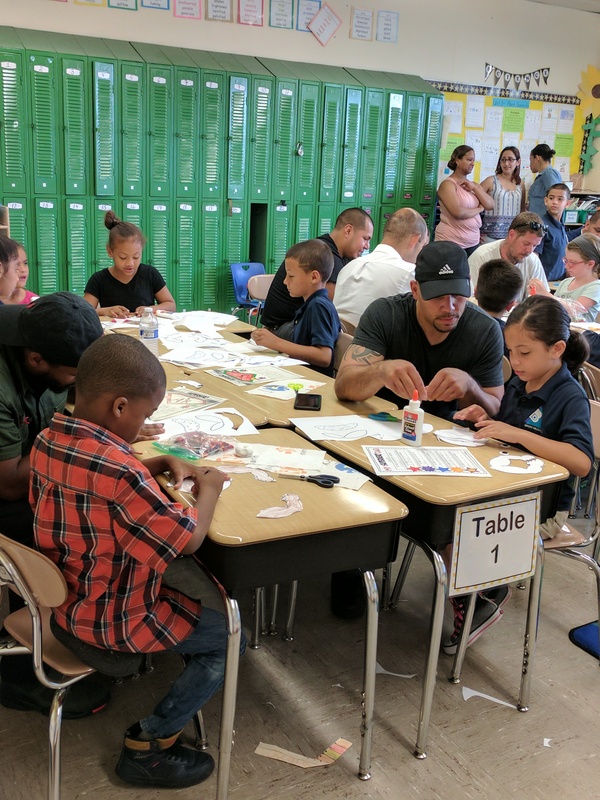 As a celebration for Father’s Day, Bronx Delta invited dads into the classroom for donuts and an art activity. With our dads we made superhero characters, describing our dad’s best qualities and designing them in a superhero outfit. We had a great morning celebrating our dads! Previous Entry:K-112 Has Donuts with Dad! Next Entry:K-112 Moves Up To First Grade!